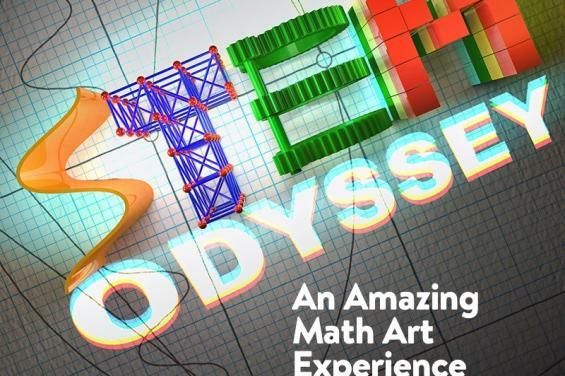 Be amazed and astounded by the fun of math art at CuriOdyssey’s STEM Odyssey. Navigate through an oversized floor maze and design a maze of your own. Experience the beauty of mathematical structures in a space defined by catenary arches, geodesic domes and suspended polyhedral sculptures. Play S.T.E.M. games and solve intriguing, interactive puzzles. Watch entertaining math themed short films in a cinema arts space. 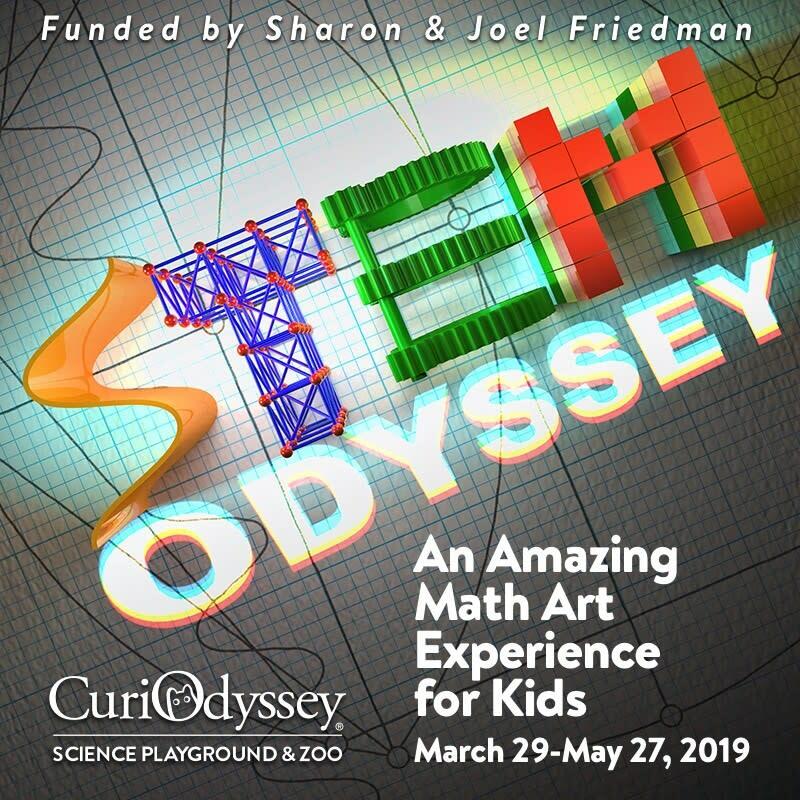 Ignite a lifelong passion for science, technology, engineering, art and math in your child and in yourself at STEM Odyssey! This exhibition is funded by Sharon and Joel Friedman.